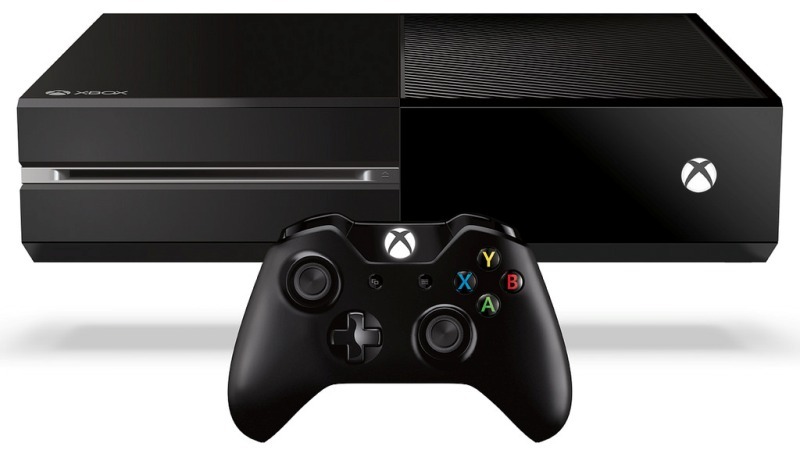 Own an Xbox 360 but not sure whether to upgrade to the Xbox One? Well, Microsoft are about to make you an offer you can’t refuse. According to Destructoid, 360 owners in the US are receiving a message offering them $75 of credit with the purchase of an Xbox One. This credit can be spent on games, add-ons, videos and more. The promotion is apparently extending to the UK too, although the actual amount being offered to UK gamers hasn’t been announced ($75 works out to about £43, so £50 would be about right). Before you get too excited though, the promotion isn’t being offered to every single 360 owner. Only Microsoft’s ‘very best customers’ will be offered the $75, which we can presume means ‘people who spent the most on Xbox Live over the past 5 years’. There are some hiccups in the system, however, with one current Xbox One owner offered the discount when they powered up their 360. Maybe we’ll get a discount by mistake too! Either way, let us know if you get the discount on Facebook, Twitter or in the comments. And if you decide to upgrade, you can always sell your Xbox 360 with musicMagpie.